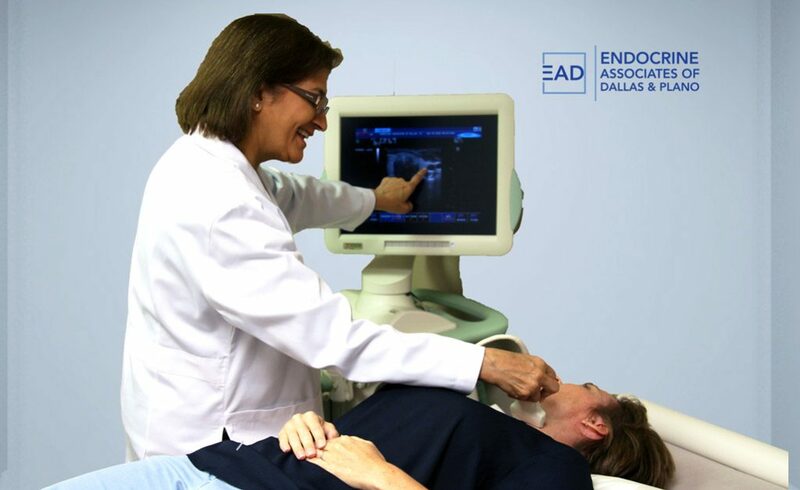 Endocrinologists use specialized equipment such as our EAD imaging center to assist in the diagnosis, evaluation and prevention* of osteoporosis, the determination of body fat composition and the diagnosis thyroid disorders. 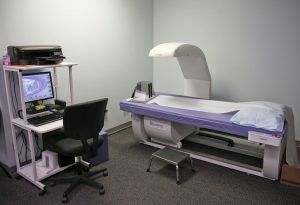 The medical equipment at our on-site facility represents the most modern technology available. A thyroid ultrasound is a painless procedure that uses sound waves to generate images of your thyroid. Your doctor will recommend a thyroid ultrasound to examine the thyroid for abnormalities like cysts, nodules and tumors. The bone density test utilizes a form of imaging called Dual Energy X-ray Absorptiometry (DEXA) to measure bone strength (bone mineral density). The procedure is easy, painless, and quick, taking only about 10 minutes. Moreover it has a high degree of safety because the exposure to radiation is much lower than that of a routine chest X-ray. DEXA technology is also used to measure body fat composition, providing information that is useful to patients who wish to improve their general fitness as well as certain serious medical conditions. *It has been recommended that women have a periodic bone density test in order to prevent the hazardous complications of osteoporosis. For more information about bone density testing, visit this website! 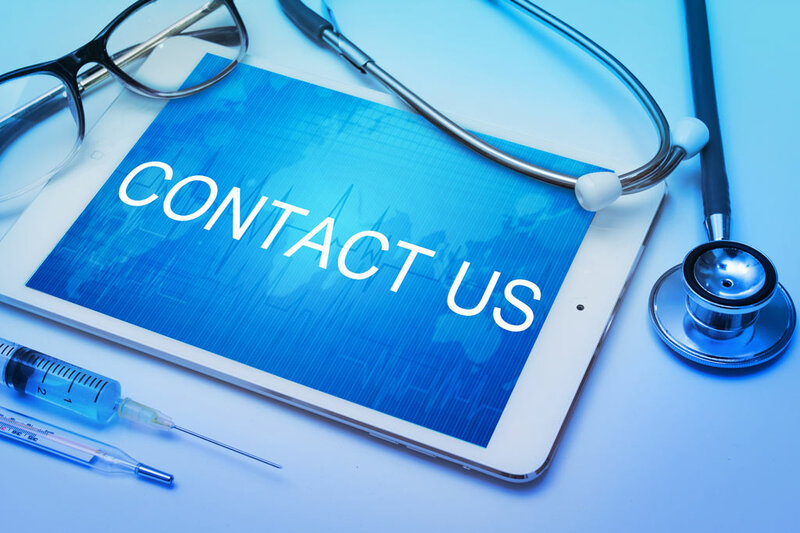 We are happy to answer any questions about bone densitometry during your office visit.